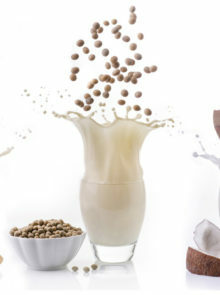 Home Past features Win A Year’s Supply Of Almond Breeze Almond Milk, Valued At R2 500! 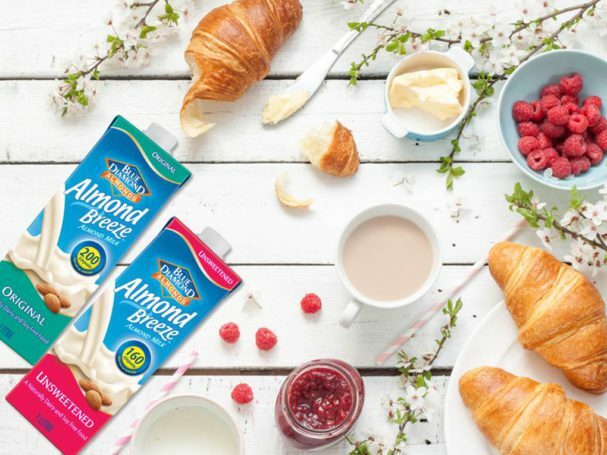 Win A Year’s Supply Of Almond Breeze Almond Milk, Valued At R2 500! 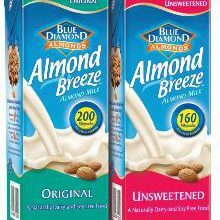 Almond Breeze Almond Milk is your non-dairy solution for a healthier lifestyle, plus it tastes delicious! The low-kilojoule almond milk comes in two varieties: Original and Unsweetened, and if you win you’ll be able to choose either one to see you through the year. 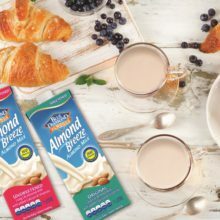 Made from almonds, Almond Breeze Almond Milk contains no dairy or soy, and is low in kilojoules – a 250ml serving of the Original Almond Milk contains just 200 kilojoules, while a 250ml serving of Unsweetened Almond Milk contains 160 kilojoules. With great health benefits, Almond Breeze can be used in cereals, smoothies, coffee, in baking or simply enjoy a delicious glass on its own. 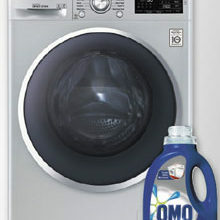 For more info visit www.almondbreeze.co.za. 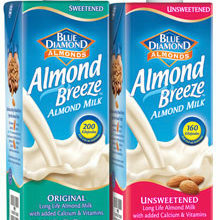 T&Cs: The year’s supply of Almond Breeze is based on an average consumption of 1 litre per week (4 weeks per month) for 12 months. You’ll receive five cases (12 x 1 litre cartons in a case), plus three extra 1 litre cartons, equalling 63 litres of your choice: either Original or Unsweetened Almond Breeze Almond Milk.